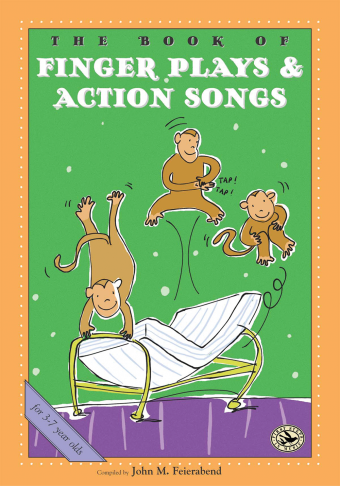 The classic folksong My Aunt Came Back takes on new life and meaning in this delightfully illustrated picture book. 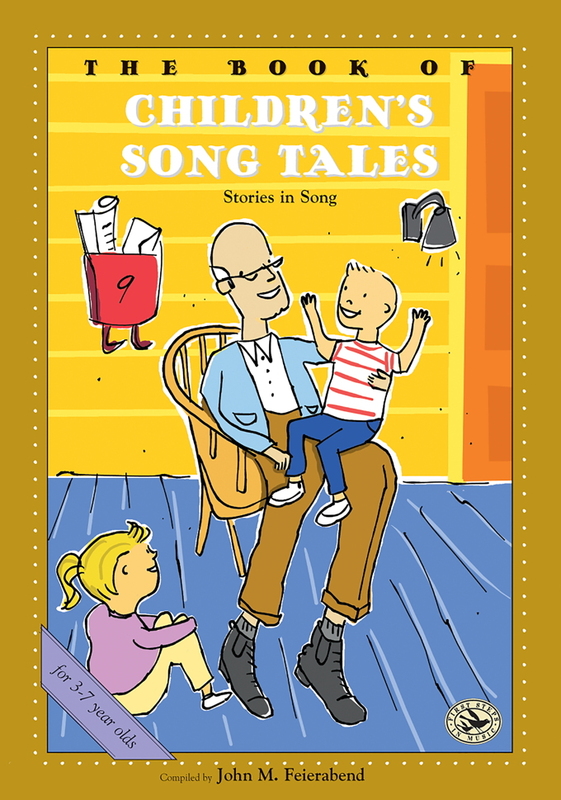 This picture book is one in a series based on beloved children’s folksongs, part of John M. Feierabend’s lifelong goal to identify and preserve the best music of our heritage for future generations. 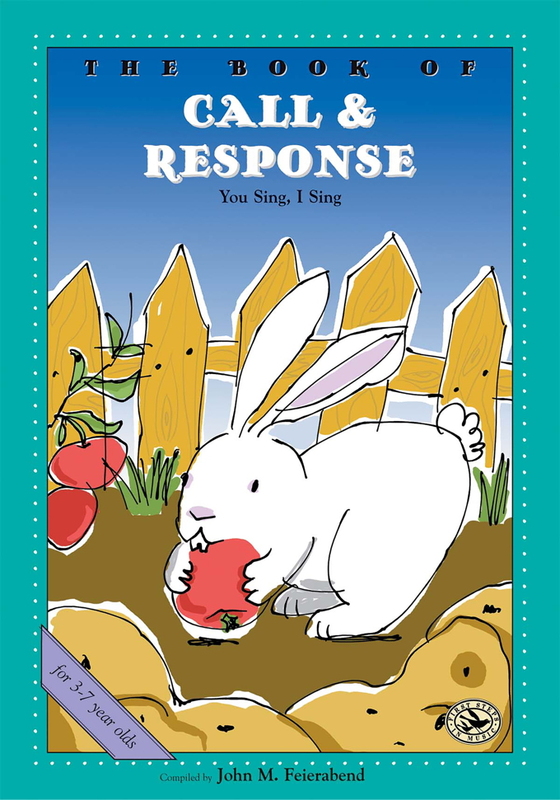 Illustrator Melanie Champagne adds an unexpected twist to this tune, an echo song that builds to a hilarious conclusion certain to engage children time and again. The song may be downloaded in an audio form at no cost (see below). 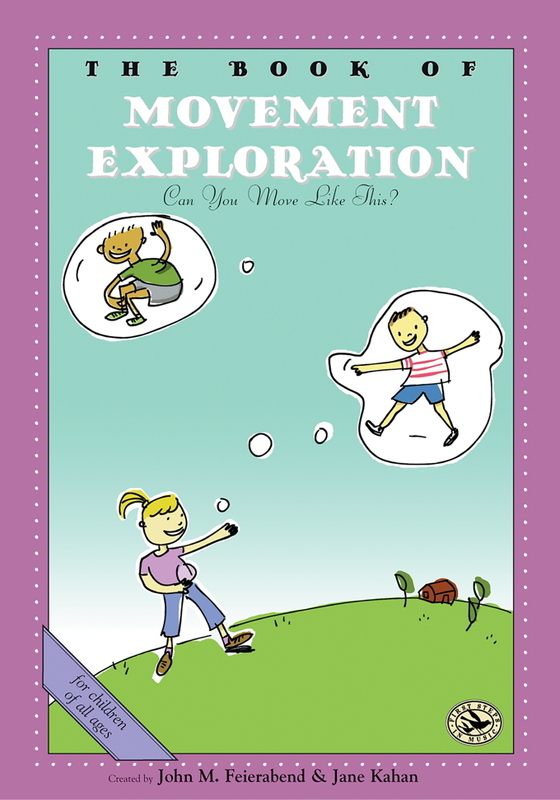 The fully-notated version with all words and special directions is included at the end of the book. 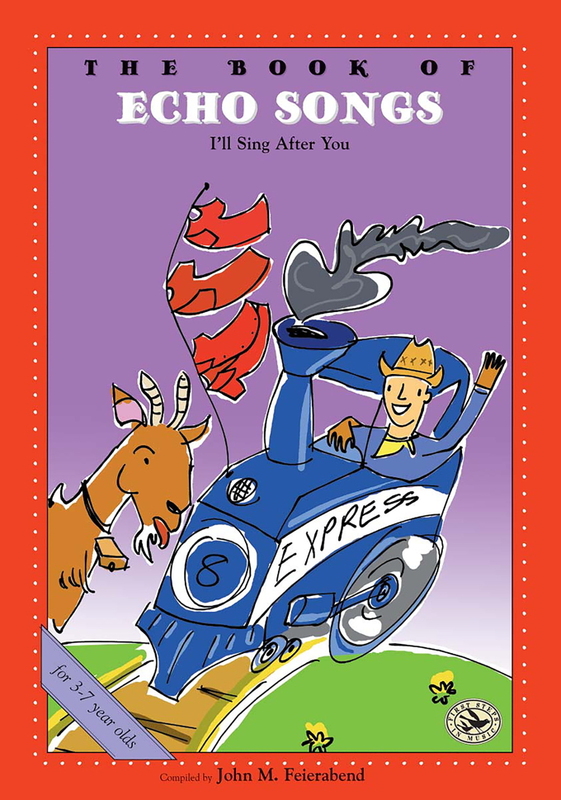 A new twist on a timeless story, this picture book will become a favorite of today’s children, another wonderful chapter in the continuing legacy of a delightful, classic folksong. Melanie Champagne is from the small town of Somers, CT. She received her Bachelor of Fine Arts at the University of Hartford where she studied under illustrators Bill Thomson, Dennis Nolan, and Doug Anderson. She aspires to a career writing and illustrating children's books. ©2008 Observer magazine. Posted with permission of the University of Hartford.